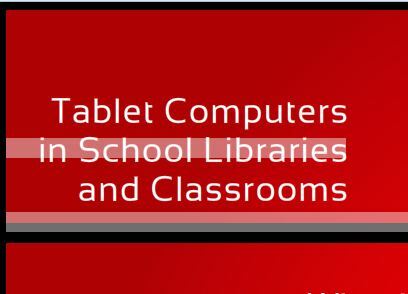 About a month ago I got an email from my sister Kaitlin about a call for lesson plan and chapter proposals for an ALA Editions book called Tablet Computers in School Libraries and Classrooms. She is studying Higher Education Administration at Virginia Tech and one of the editors of the book, Heather Moorefield-Lang, a librarian at Tech, had emailed her program with the call for proposals. Kaitlin forwarded the email to me and suggested I submit something. The book is for a K-12 audience and all lesson plans should be tailored to students somewhere in that range. Although a lot of my experience using iPads in a classroom setting is with undergraduates, I was part of the FEMMES program at Duke, a program for 4th through 6th grade girls, and I relied heavily on the iPad for my lesson on spinner dolphins and sound. I was hooked, now I needed help! And I knew just where to turn. Every week on Wednesday the “Spinnerettes” as we like to call ourselves, myself and three Master’s students, Demi Fox, Julia Goss and Liza Hoos, all of the people who work on something related to Hawaiian Spinner dolphins meet up with our advisor Dave Johnston to chat about what we’re up to, spinner dolphins, any updates on Hawai’i and most importantly things that we want to work on together. We had been talking about different education and outreach opportunities and I brought this call for proposals to the table and pitched what I knew about it. We didn’t have a lot of time – it was due in two days. They loved the idea and agreed to collaborate on the project. So we quickly got together a proposal for a lesson on marine mammals and sound using the iPad for a 4th to 6th grade audience. We called it Marine Mammals, Spinners and Spectrograms. 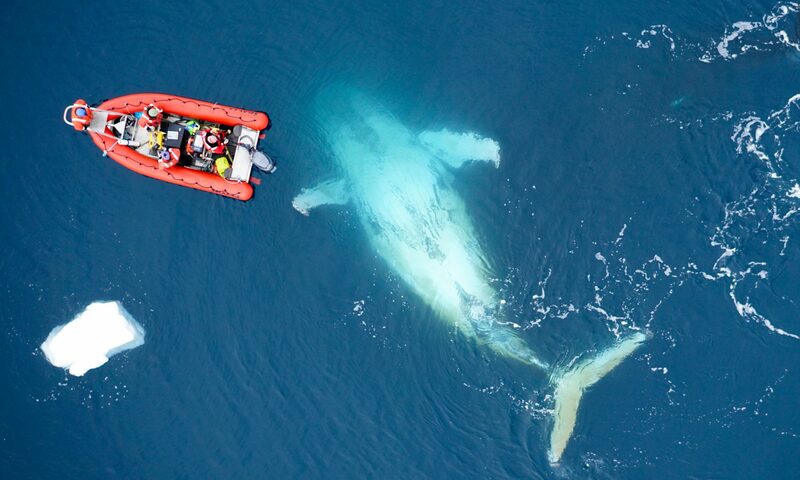 We outlined the topics we would cover, some example activities and the iPad apps we would use for each relying heavily on our very own Cachalot. We submitted the lesson plan proposal and found out that we would know by November whether we were chosen for it. You know how this story ends from the title of this blog post but, Julia, Demi, Liza and I were chosen to write the lesson plan for the book! I got a congratulatory email two days ago saying that our proposal was accepted and that the editors were really excited about our proposal! We all feel honored to have been chosen and are quite excited about the opportunity to be part of this book. And I know that I’m really looking forward to working with Julia, Demi and Liza on this! We will be getting guidelines and template information soon and then we will get to work. Stay tuned for updates as we move through the process of creating the lesson plan and getting it published!